Is your garage door having problems? 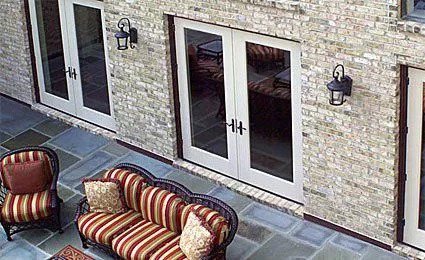 If you need a tune-up or maintenance, contact Overhead Door Co. of Greater Middletown. We serve the entire Middletown, Ohio area. So don’t wait if you think you need a tune-up, repair or replacement—call Overhead Door Co. of Greater Middletown! We offer emergency 24-hour garage door service in Middletown, so you can rest assured we will be there whenever there is a problem. 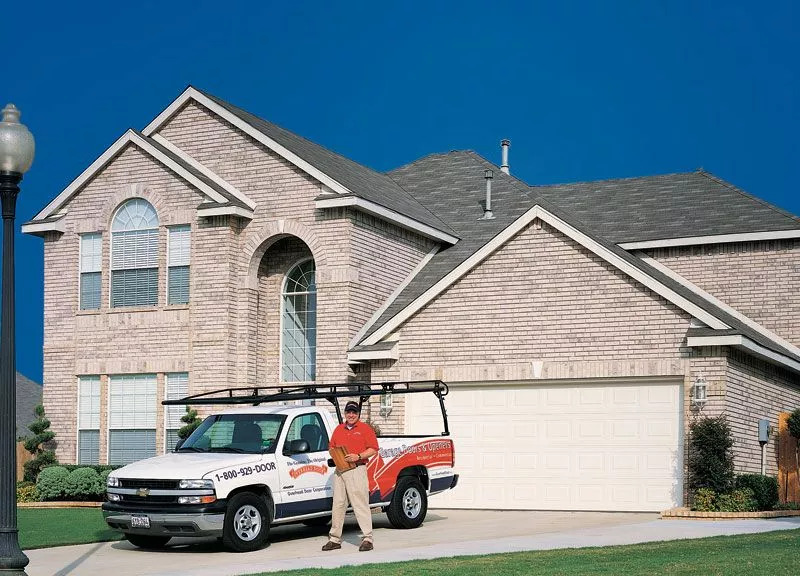 Contact Overhead Door Co. of Greater Middletown today if you need professional garage door service for your home in Middletown!